Sacred Stone camp founder LaDonna Allard does not plan to close down her camp. She was not present at the council meeting. 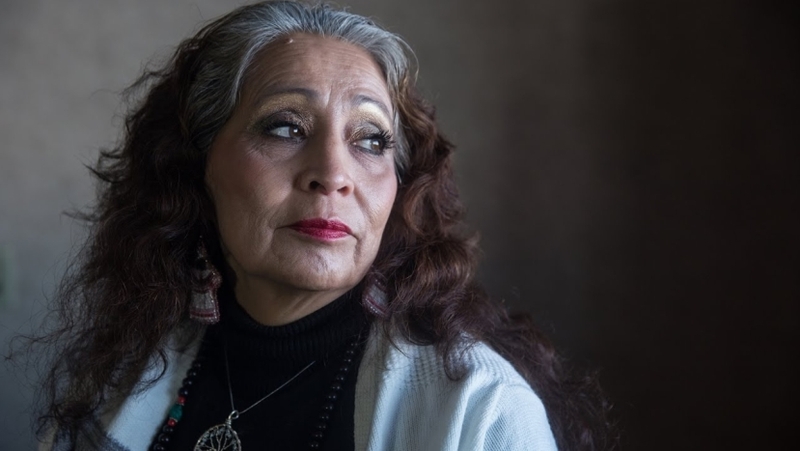 LaDonna Tamakawestewin Allard, founder of the original encampment, the Sacred Stone camp, was in Park City, Utah for the release of the documentary series RISE at the Sundance Film Festival, which features the struggle at Standing Rock. 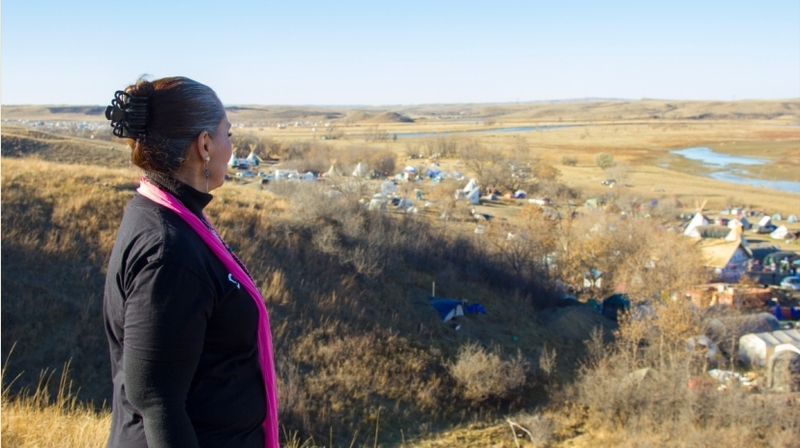 In a brief telephone interview, she said the encampment on her private land would stay intact. Sacred Stone Camp founder LaDonna Brave Bull Allard said Sacred Stone has formed a 501c3 and has plans to build a permanent “green energy” camp. She said their are plans to put a tower in place for cell and Internet service. There are buildings for a dormitory, dining and to store equipment. The camp has a tractor and plow for moving snow. It has also purchased 40 yurts, 40 teepees and three greenhouses for organic farming. She said these are all services to be shared with the community. The Sacred Stone camp is one of three sites where water protectors are camping to stand up against the North Dakota Access Pipeline. From a bluff on the south side, a house stands silent watching over the people. The house belongs to LaDonna Brave Bull Allard. "I grew up here, this is my home. I lived on the Cannonball River all of my life," she said. When the planning for the pipeline was underway, Allard said she walked the area with the army corps of engineers to show them where the burial, ceremonial and traditional sites were. As meetings continued, it was suggested to Allard that they start a camp. Five days later the Sacred Stone camp began with three people and grew from there. Responses to "Sacred Stone founder, LaDonna Brave Bull, Refuses to Close her Water Protector Camp"
LaDonna and all of the other persons did a great job because the world IS watching and I am proof. I am not an American and I am watching RISE right now on my local television station. StandingRockClassAction.org wants to know for archiving purposes.